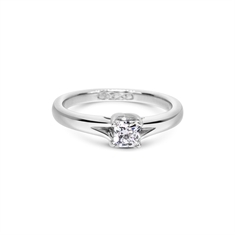 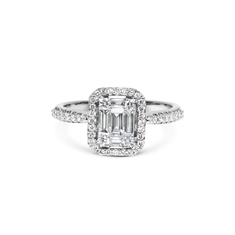 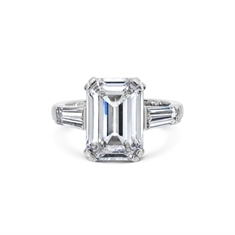 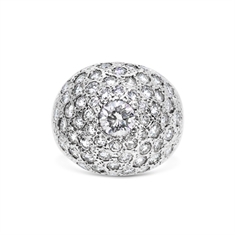 Shop for your engagement ring with T. O’Donoghue, browse our diverse collection of designs and styles ranging from ultimately classic brilliant cut diamond single stones in a claw setting to modern princess cut diamond three stones and rub-over set cluster rings. 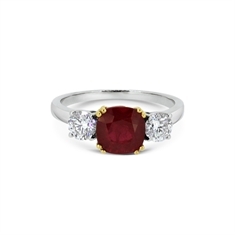 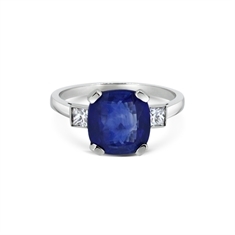 For a twist on the traditional opt for a sapphire & diamond claw set cluster engagement ring or a ruby & diamond accented three stone. 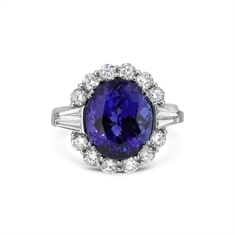 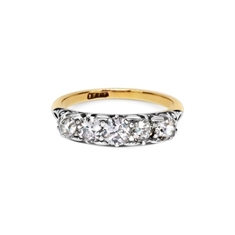 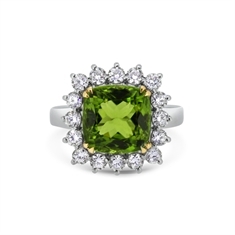 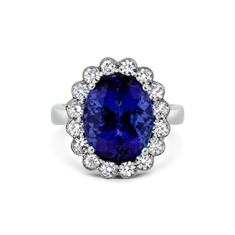 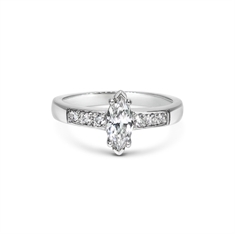 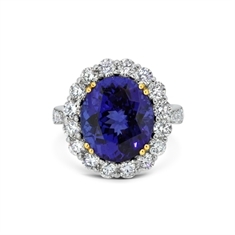 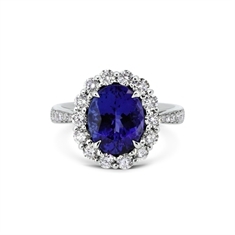 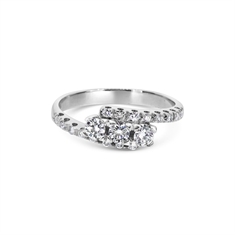 We also specialise in antique & vintage engagement rings from the Victorian and Edwardian era’s. 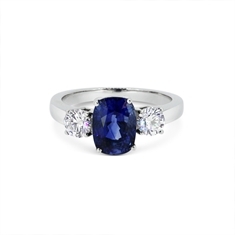 Alternatively chat to a member of our experienced team to create your very own bespoke piece.